From naming to packaging, we had the chance to create the complete identity for this amazing local brand launched in 2015. 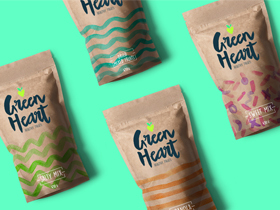 Green Heart offers to their customers, organic healthy snacks from local producers, their mixed nuts and dehydrated fruits are the bomb! 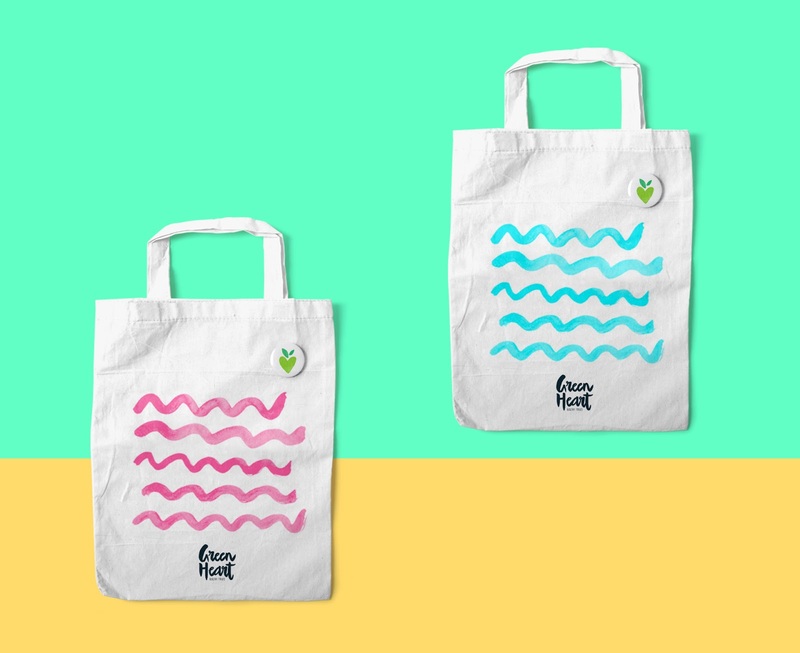 We wanted to keep it simple but playful, interesting and unique. 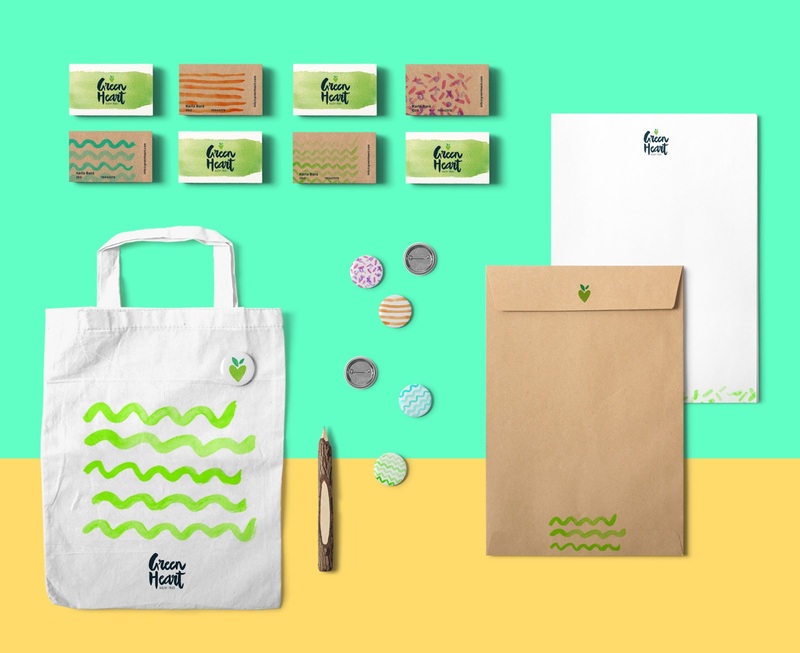 With handmade and custom type for the logo and watercolor hand painted textures for the stationary and the packaging system. Packaging was going to be the primary design element, exposed face to face to clients, so we wanted to keep them attractive yet functional, with simple resealable recycled paper bags which can be reused after the product is gone, we played with hand painted watercolor patterns to create the Packaging System, making them look so different but cohesive. Our favorite part about this project was the use of materials and hand painted designs, which is something we wanted to feature in the packaging and in the whole brand develop in general because they are a organic and natural company, so we needed to keep and work with their philosophy in mind: Hand made and fresh products selected with love and care for their customers.